Averages and scores soared along with the temperatures as members of the Missouri River Clay Target League (MR CTL) trap shooting teams from Bismarck, Century, Legacy, Mandan, Shiloh, and St. Mary’s High Schools took to the traphouses at Capital City Gun Club in sunny and calm conditions on Apr. 22. Shooters showed off their improving skills with many logging their best rounds of the season. The overall team average jumped by 3.3 targets compared to the previous week. “This is what you get when you combine dedicated participants with great conditions; some incredible totals and high-fives all around,” said Volunteer Coach Eric Grove, “the atmosphere at CCGC was one of accomplishment and excitement all afternoon,” he concluded. In Conference standings, Shiloh sits atop Class 1A-2 by a razor-thin .5 points, with Bismarck in fourth overall out of 8 teams. St. Mary’s comes in sixth out of eight teams in Conference 1A-3 and Century leads all teams in Conference 1A-4. Legacy holds a firm grasp on fourth overall in the larger Conference 2A-2, while Mandan sits sixth. In total, 180 shooters between the six Bismarck-Mandan area high schools are competing in the ND CTL spring season. Formed in 2015, the ND CTL competes in a virtual format, where student-athletes log their scores at a local shooting sports facility, which are then entered into the league’s online scoring system, where teams and individuals are ranked against their competitors statewide. This spring over 1,400 students at 49 schools are participating in the league. 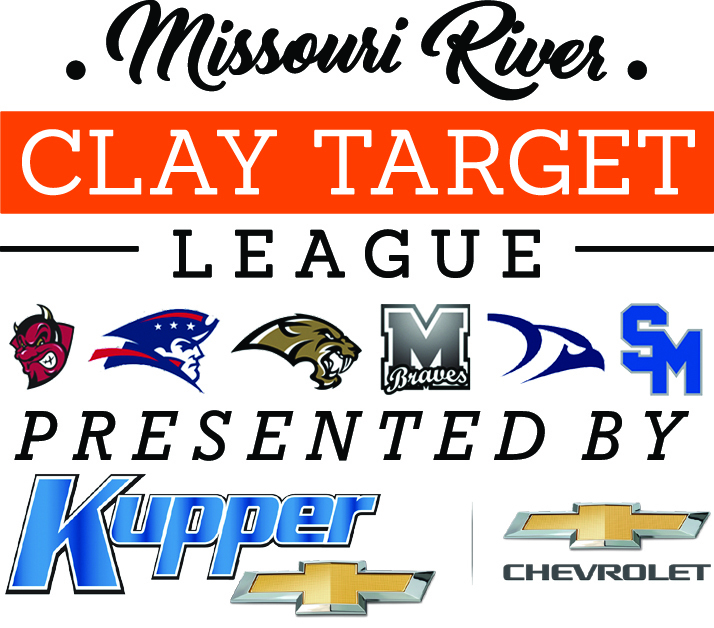 For more information on the league, visit ndclaytarget.com, and to keep up with MR CTL, visit the six Bismarck-Mandan teams’ official website at mrctl.org.